Having the right incubator can be crucial to a lab's cells. 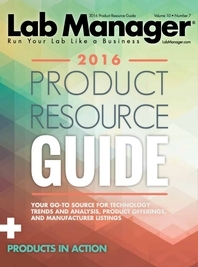 Let the 2016 Product Resource Guide help you choose the right one. Thermo Scientific Heracell VIOS 160i www.thermoscientific.com How does the humidity contribute to optimal cell growth? How does the design of the unit help users avoid contamination and what features are included to remove contamination? What uniformity and accuracy data is available for the incubator? Calculate the total cost of the product over one year including product price, installation, regular cleaning, labor, materials such as HEPA filters, etc. 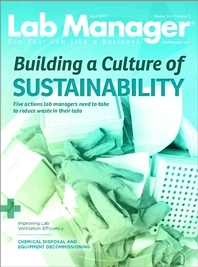 Which CO2 Incubator Is In Your Lab? Looking for a New CO2 Incubator? Lab Manager’s CO2 Incubator Product Finder utilizes a query-based system to quickly narrow the field of available CO2 incubators to those that specifically meet the requirements demanded by your application. Misidentified and contaminated cell lines contribute significantly to irreproducible science.